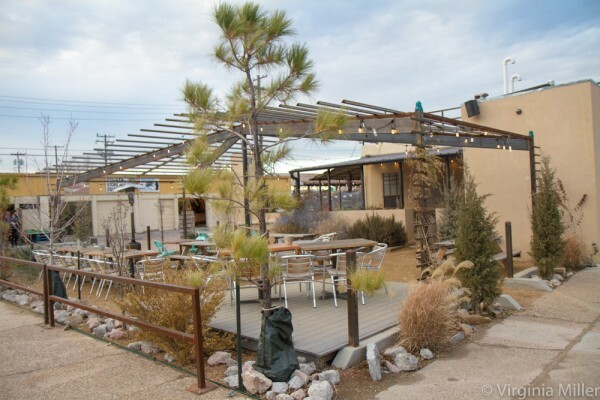 Digging into the food scene in the city of my birth, Oklahoma City (article here), I now share my top OKC bars in a scene that keeps getting better each year. 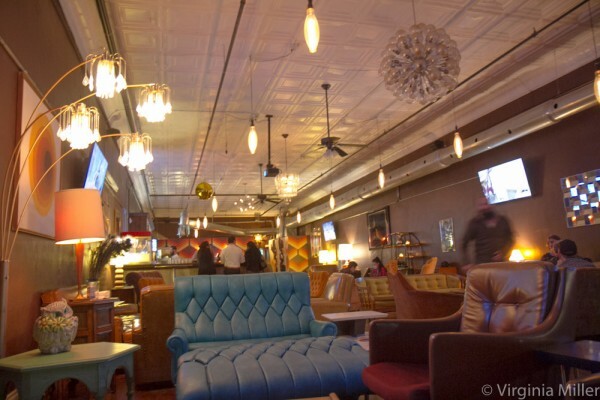 While you won’t find cutting edge cocktails/bars in this city, a couple of these spots (WKSY Lounge and O Bar) are competitive with great bars nationally, one (Power House) combines atmosphere, service and tastes in a unique way that makes it a standout nationally, and most exude a warm, Oklahoma welcome. The ideal mix of high-low, laid back but still quality, with a stellar music playlist and the best chili around, Power House is my “whole package” favorite in OKC. 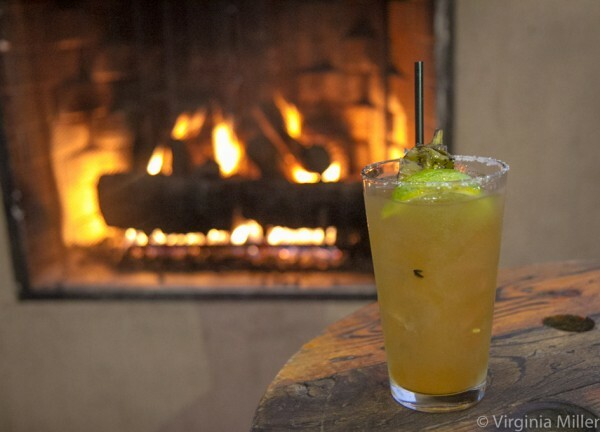 It feels like you stepped into a rustic roadhouse where time stops and you want to linger for hours. I interviewed the owner, Clay Berkes, and wrote a feature article about it here at Liquor.com. 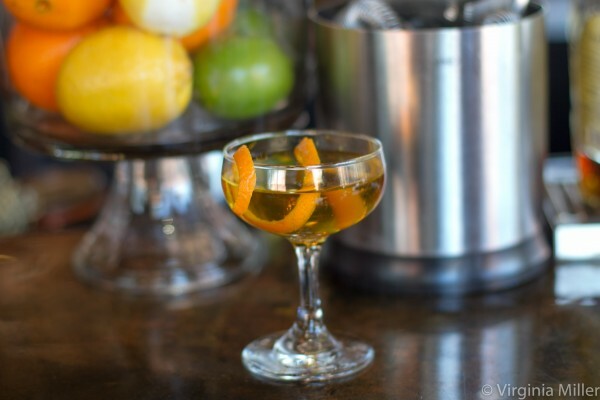 From its knowledgeable, downright geeky bartenders able to whip up complex, off-menu cocktails to fine effect, to the bar’s extensive whisk(e)y and even strong Madeira, port and sherry collection (especially for Oklahoma), I felt right at home at WSKY Lounge in the hip Deep Deuce ‘hood. This bar is a “must” for drink geeks and will remind you of favorite bars you might love in other cities. I wrote about it here at Liquor.com. Imparting an urban vibe not so easy to find in OKC, O Bar offers a rooftop deck, bar and cigar lounge with comfy couches and outdoor seating atop the Ambassador Hotel. Beverage director Jeffrey Cole and his skilled bartending team, including bartender Andon Whitehorn, craft arguably the most elegant cocktails in OKC, ones both unfussy and crushable. When a bar can make a standout vodka cocktail that even drink aficionados like me want to drink (when we typically skip right over vodka), you know you’re in good hands. 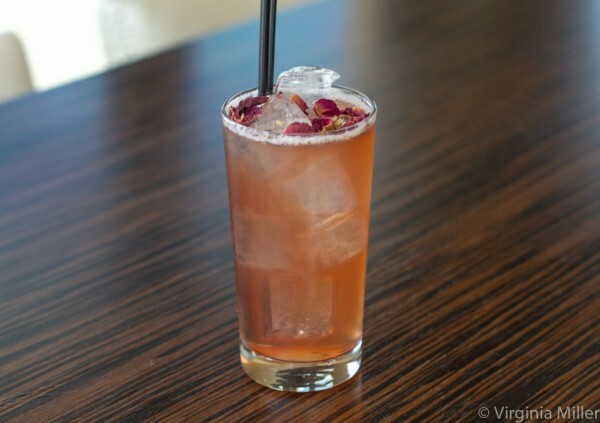 More on that drink, Desert Rose, and O Bar in my Liquor.com column here. Though I wrote about this spot a couple years ago, I revisited the R&J Lounge & Supper Club this April and it is better than ever. 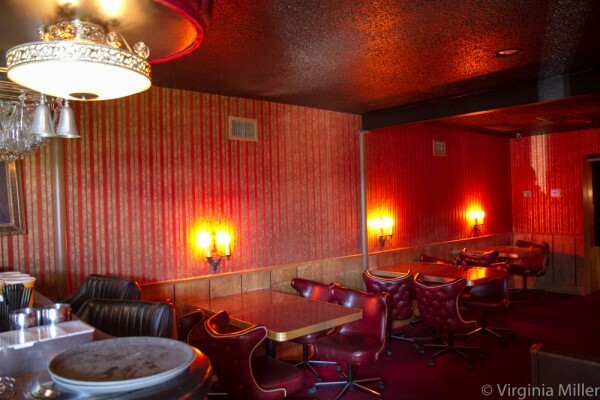 In fact, with its ’60s vibe, astroturf covered patio, wood paneling and red booths, it is my dream old school bar. Historically, they turned out shockingly cheap classic cocktails. Cocktails here are still generally $4-9 and I’ve noticed they have upped their game with house drinks on the board as they’ve gained skill and knowledge. This is an OKC favorite. 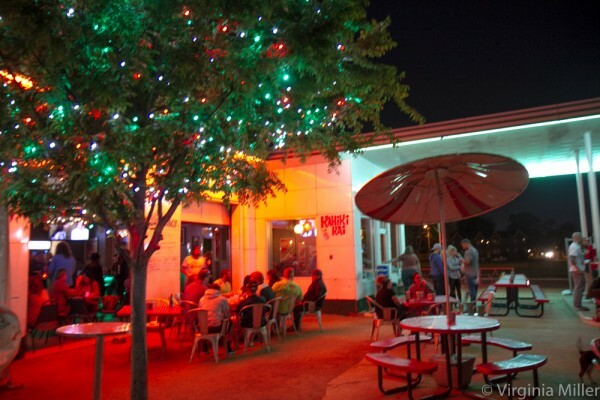 A true dive and an OKC legend since 1956, HiLo Club is a roadside dive bar with a welcoming crowd, darts, drag shows, live music and cheap beers. It’s a slice of OKC history. Rockford Cocktail Den actually has solid to good cocktails set in a ’70s-style lounge packed with old furniture and a menu of 60s-70s classics (the dark ages for cocktails but done with care here, from a Harvey Wallbanger to Long Island Iced Tea) plus cheeky nods like a condom packet as a garnish. Cocktails here are way too sweet but cheap (often around $6), but at The Pump Bar it’s all about the former gas station setting, multi-rooms and massive outdoor patio under trees strung with Christmas lights. It’s packed, festive and there is smoking outside.